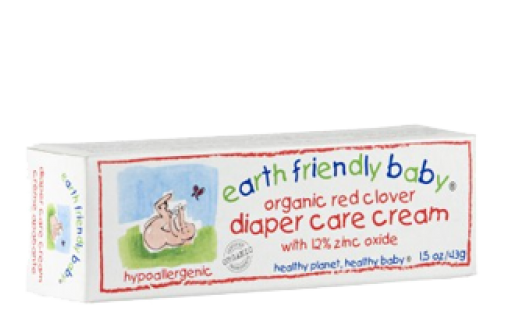 A natural anti-inflammatory, Red Clover may be used with complete safety in all kinds of instances of childhood skin problems, and is of great value in treating the good old, common nappy rash. Botanical extracts of Red Clover have been combined with Zinc Oxide to bring you this wonderful, gentle, natural cream. It is unscented and has been clinically tested and proven to be hypoallergenic.